Learn how trends in regulations and compliance are affecting the captive insurance industry and the most important ways you can prepare for them. 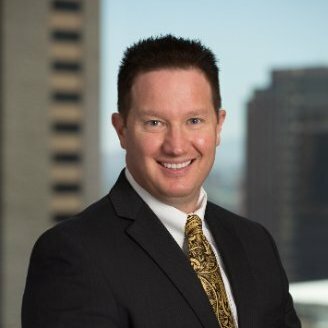 Mark Roberts is Vice President of Specialty Banking Services at Alliance Bank of Arizona, which includes captive insurance industry banking and fulfilling the banking needs of other niche markets. Mark has been a member of Alliance Bank of Arizona’s banking team for five years. He has obtained the Certified Treasury Professional designation and graduated with honors from the Pacific Coast Graduate School of Banking at the University of Washington. Mark has been active in AzCIA for the past two years where he has built strong member relationships that have taught him the unique banking hurdles encountered by captive insurance managers and how to overcome them. He also volunteers on the Government Affairs Committee.